Tree removal simply refers to the act of either cutting or uprooting a tree for a purpose. The tree may have grown as a single or maybe in large numbers. This is a decision which is made by the owner of the tree due to variety of reasons. 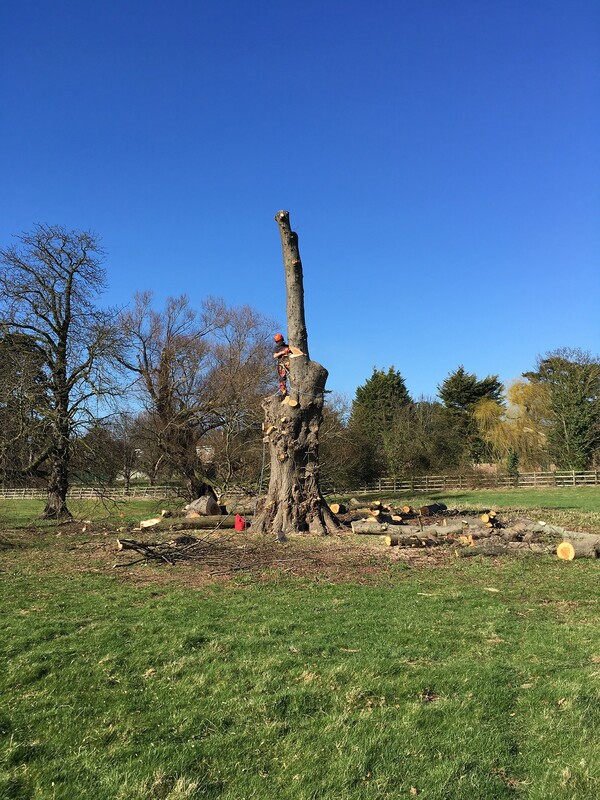 Tree removal is occasionally referred to as tree felling, however the latter is more specific about cutting a tree down in a single piece. The common instances of tree removal are within the domestic homes to create space for other activities. Residential gardens can easily be overwhelmed by a large tree thus there is a need to remove trees so that you do not feel like your home is congested. 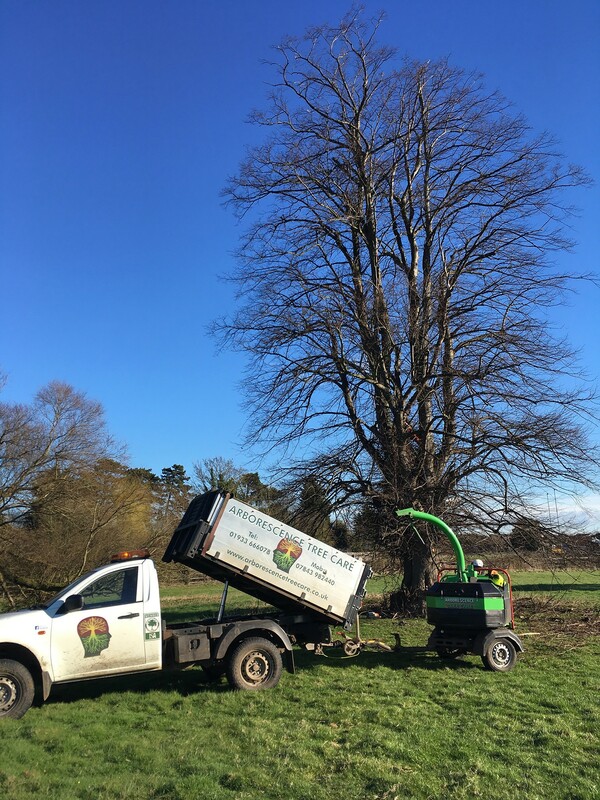 Our team in Arborescence Tree Care are experienced in all aspects of tree surgery. We utilise a range of modern equipment and technique in order to provide a reliable and efficient service. 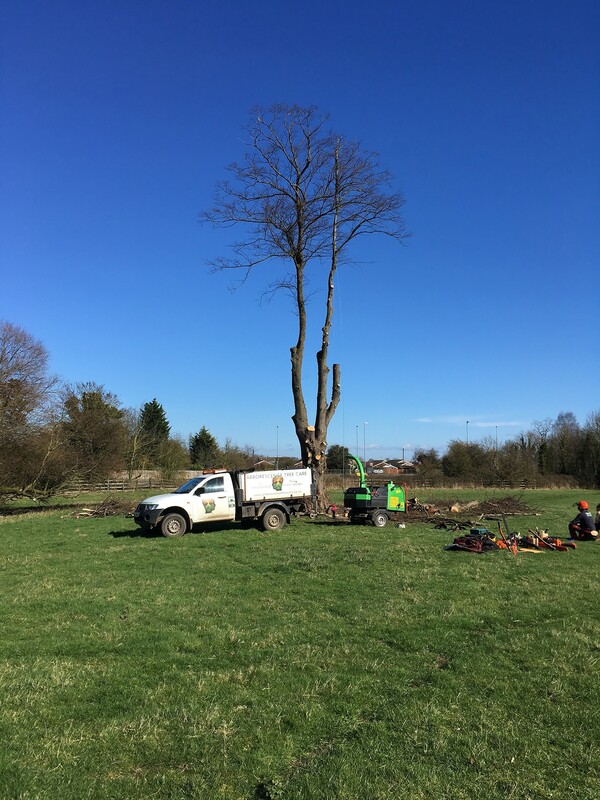 If the tree is too large to be felled in a single piece, we will remove the tree by sections, lowered carefully to minimise the risk for both our climber and the ground team. The size of the operation will heavily depend on the size of the tree. The tree will be cut as close to ground level as possible, leaving a stump. 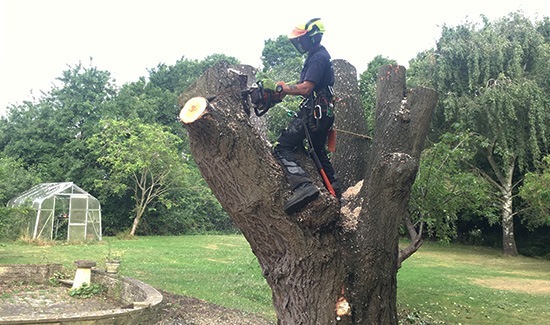 Arborescence Tree Care also offer an effective stump grinding service. For more information, please visit our Stump Grinding page. To Remove Dead Trees: Dead trees can at times appear to be very ugly. When trees are dead, they become a liability to your property, as it fails to provide the aesthetics and practicality of a living tree. Having such trees within your home is not healthy. Reduce Domestic Danger: Having too many trees within your home boundary may be very dangerous. Day to day activities like car parking and airing of clothes can be interfered with. An excess number of trees mean lots of leaves to shed in the autumn. The branches can also fall and cause harm. Tree removal is for the benefit of every individual who longs to enjoy the good and attractive environment. 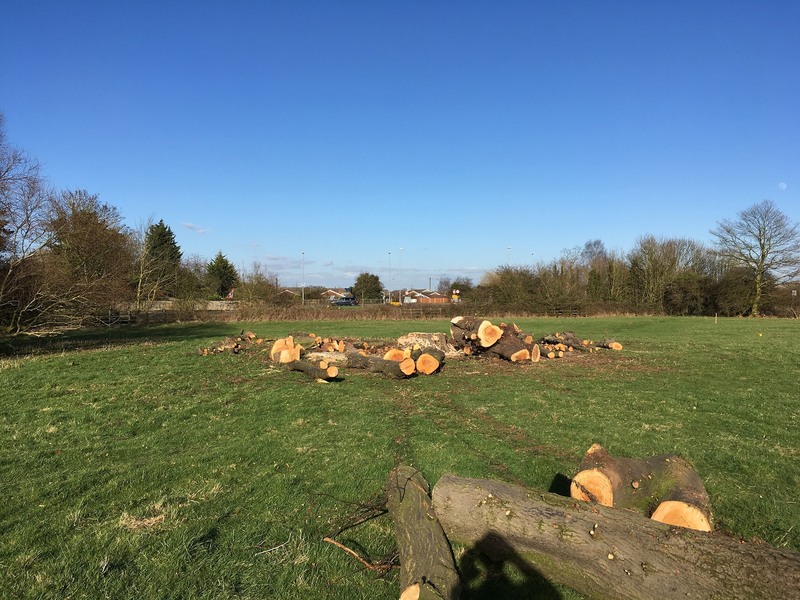 Most homes in Northamptonshire, Bedfordshire and Milton Keynes are gaining their beauty out of the process of tree removal.